FunPlus, a mobile and social gaming company, announced the creation and launch of PublishingPlus, its publishing program aimed at giving developers an alternative to traditional publishing for their mobile games. FunPlus, a mobile and social gaming company, announced the creation and launch of PublishingPlus, its publishing program aimed at giving developers an alternative to traditional publishing for their mobile games. The PublishingPlus program is now accepting applications from all free-to-play game developers, regardless of team size or studio location. With PublishingPlus, FunPlus will provide financial and operational support to accepted teams, as well as overall guidance. This includes project financing, art guidance, engineering and technical assistance and support for analytics, localization, monetization, marketing and more. The program offers 100 percent upfront financial support from concept to launch for each game, and it supports both iOS and Android titles. Developers retain ownership of their individual properties, with a 50/50 revenue split in place between developers and FunPlus. PublishingPlus is a major step into the future of mobile game publishing. The current market has let too many great games fall by the wayside due to uncertainty. By eliminating that confusion and offering FunPlus’ wealth of experience and resources, we hope to change this trend so that talented developers have a chance to shine. In August 2014, FunPlus sold its whole owned gaming subsidiary, DianDian Interactive, to Zhongji Holding for $960 million. 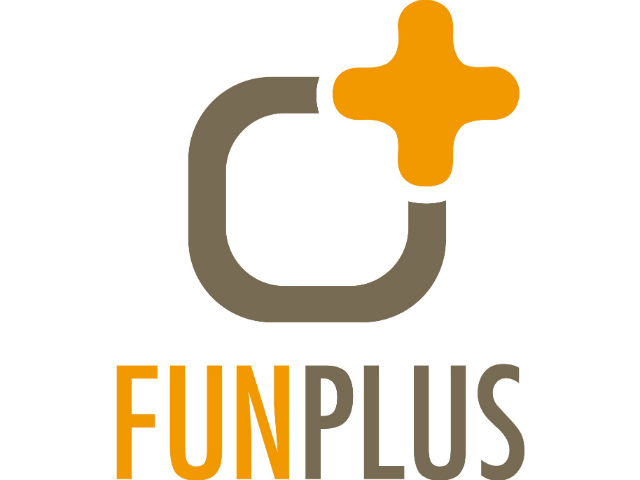 FunPlus raised $74 million in series-B funding in March 2014.